This post, "Baylor and Texas Selected to NCAA Tournament" was originally published on Big 12. Baylor and Texas were selected to compete in the 2018 NCAA Volleyball Tournament. 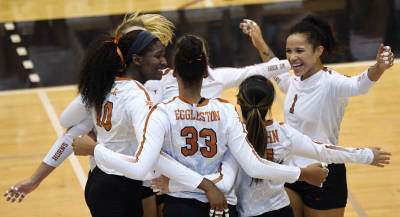 The Longhorns earned an automatic berth after winning the Big 12 championship.